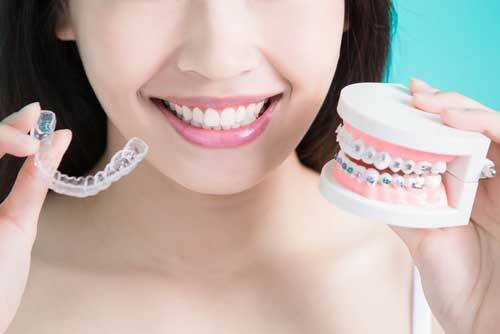 Generally, most people who qualify for braces will also be candidates for Invisalign. To find out for sure, we recommend a consultation with Dr. Riesenberger. He is a premier Invisalign provider with over 660 cases treated. As an Invisalign-trained orthodontist, Dr. Riesenberger will be able to evaluate whether Invisalign will work for you or your teen; most mild to severe orthodontic cases including underbite, overbite, gaps between teeth and overcrowding qualify. If you’d like to learn more about Invisalign for you or your teen, please contact us today to set up a consultation by filling out the form below.